Technological and social change is in the air – human-clockwork hybridisation is the talk of the town; the unwise employment of science has led to amazement and outcry. The Arrival introduces the amazing Steampunk world of Clockwork Watch. 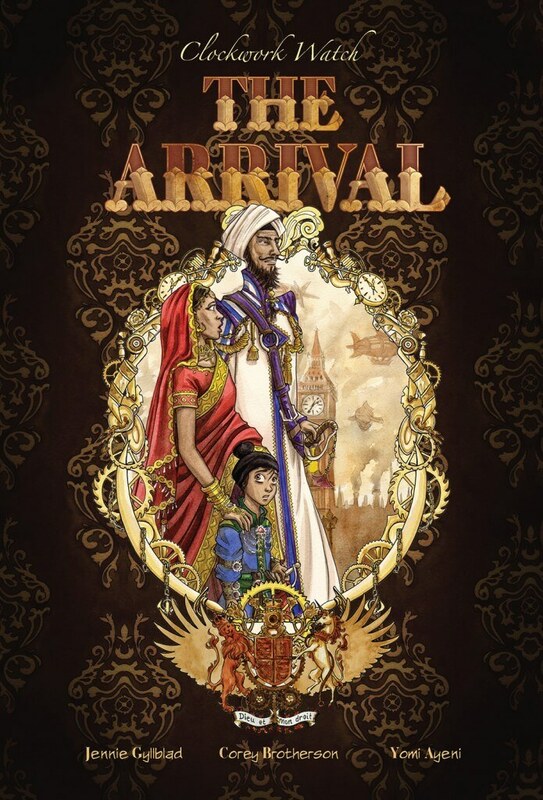 The story is told through the eyes of Janav Ranbir, an 8 year old Indian boy who comes to England with his parents at the invitation of Queen Victoria. In The Arrival, the first novel, we follow Janav’s father – Chan Ranbir – a leading kinetic engineer and mastermind of a new technology powering the production of Clockwork Servants.